Colorado and Triton kicking goals…..
Holden is taking a hit as it restructures some of its passenger car line-up to focus on SUVs, but the Colorado ute is already on the way up. Slipping to tenth spot on the ladder in March, the Lion Brand is picking up some of the pieces to rebuild itself as old faithfuls like the Commodore and Astra continue to drop market share. 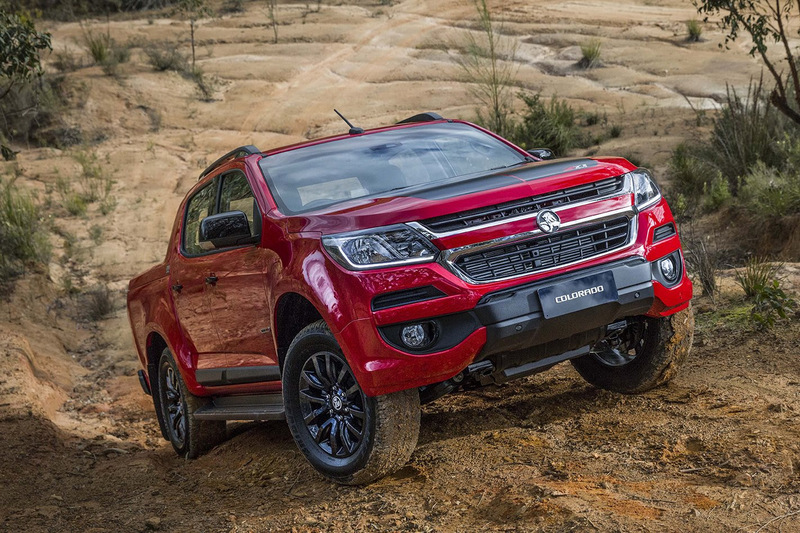 First quarter-2019 sales figures show the Colorado has enjoyed the strongest sales increase quarter-on-quarter of any model in the hugely popular combined 4×4 and 4×2 ute segment. It’s a win for the a brand that’s battling against tight pockets, with the car market down 7.1 percent overall. 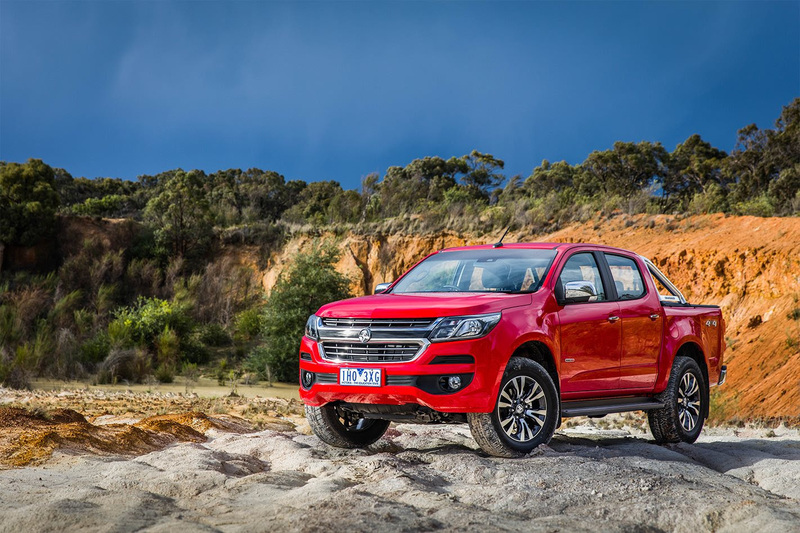 Sitting fourth for outright sales in the class behind the sales-leading Toyota Hilux, Ford Ranger and rejuvenated Mitsubishi Triton, Holden says the Colorado has not reached its full potential, with plenty of blue sky to tap into. “Holden is a challenger brand in SUVs and light commercials,” a spokesperson for the brand told Wheels. 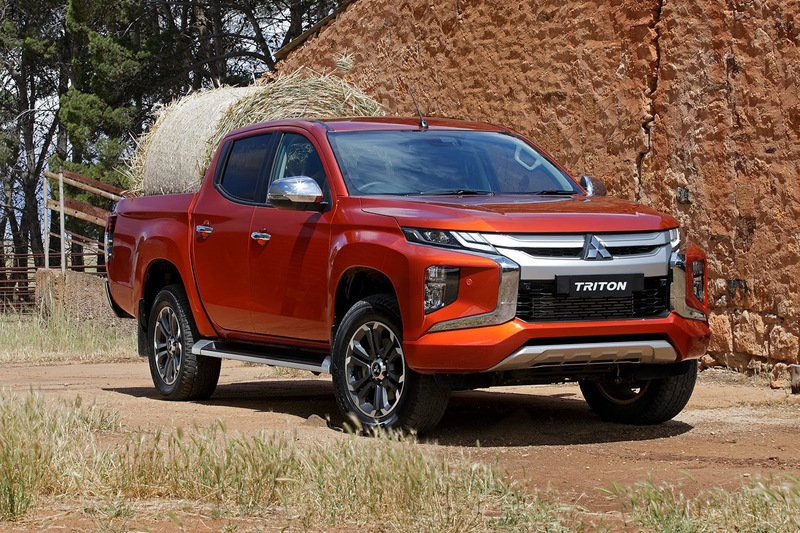 Rising 14.4 percent in Q1 2019 compared to the same time last year, the Colorado leads the ute pack in terms of growth, only just ahead of the new-look Triton that gained 13.1 percent over the same period with 2666 units registered last month. VFACTS figures for March have the Colorado 936 units short of toppling Triton for third spot. 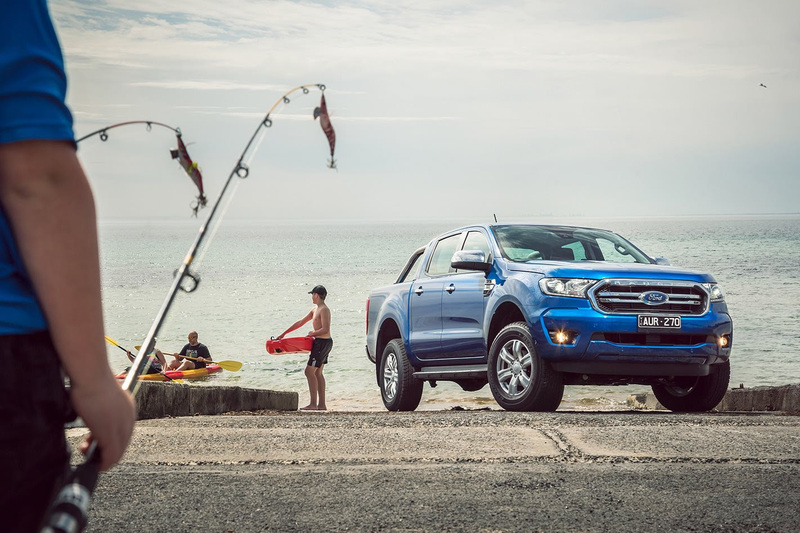 The Hilux and Ranger are safely in first and second, selling 4431 and 3721 apiece, but Ford has taken a hit with its recently updated Ranger. Despite positive gains for Toyota, Mitsubishi and Holden in the combined 4×4 and 4×2 segment, the Ranger has tanked, recording a 12.5 percent drop in sales compared to the same period last year. The strong result for the Colorado is part of a new plan, according to Holden, which bills itself as a challenger brand taking on the pick-up and SUV market anew. “We are seeing some good response to our Colorado go-to-market plans, and we are focused on building on this encouraging response as we target increased Colorado sales,” said the spokesperson. “As we have said before, we are a challenger brand in pick-ups and SUVs. We have a great portfolio of pick-ups and SUVs and we are focused on letting more and more people know about our range. Holden also told Wheels to ‘watch this space,’ as it concentrates different demographics within the Colorado’s broad appeal. The hit on Ranger sales could be a sign of customers switching over to sharp-price rivals like the Triton and Colorado, though the Hilux, with its huge fleet sales, remains as steady as an ox. ← What is the Mazda CX-30?